Carlo Maria Giulini was an Italian conductor. After the 1944 liberation of Italy, Carlo Maria Giulini was invited to lead what was then known as the Augusteo Orchestra (now the Santa Cecilia Orchestra) in its first post-Fascist concert, and quickly other conducting opportunities came along. These included some of the world's major orchestras including the Chicago Symphony Orchestra, London's Philharmonia Orchestra, and the Vienna Philharmonic. His career spanned 54 years with retirement coming in 1998. He died in Brescia, Italy, at 91 years of age. 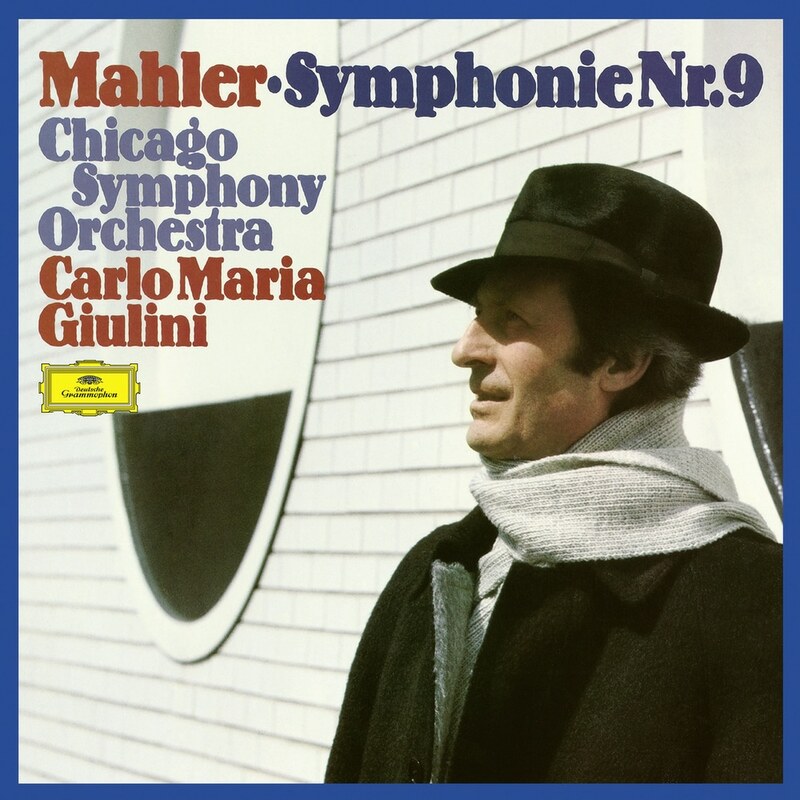 On this classic DG recording, Giulini joins forces with the Chicago Symphony Orchestra to tackle the "Great" Symphony, Mahler's Symphony No. 9 in C Major (so titled for it's sense of Majesty). This recording has since become a reference for many critics and lovers of the art.